LARGE ABROAD: Taylor gives back scholarships to Waterhouse! 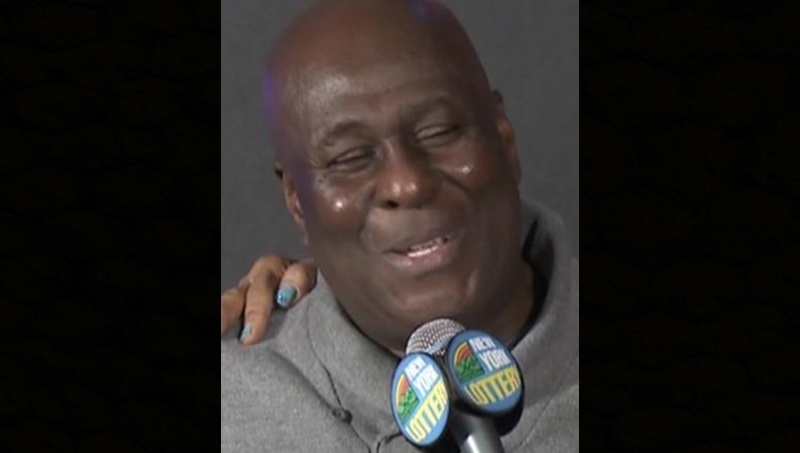 Jamaican native David Johnson, who migrated to the United States when he was 16 years old, has declared himself ‘rich’ after winning the second-largest jackpot in the history of New York Lottery. He claimed the US$298.3 million jackpot for the 26 December 2018 Powerball drawing. The winning numbers were 5-25-38-52-67, with Powerball 24. Johnson, a 56-year-old truck driver who lives in East New York, opted to take the cash value of the annuitized prize, a single lump sum payment totaling US$180,227,550. His net check will total US$114,091,248 after required withholdings, New York Lottery said in a statement. Johnson told the US press that he intents to quit his job as a truck driver, adding that he will use the funds to acquire ‘a nice house’ in New York, take care of his family, and buy a red Porsche – his dream vehicle. He did not realize that he’d won the jackpot until he was alerted by a co-worker. Johnson’s win was the third consecutive Powerball jackpot win by a New Yorker in 2018. Jamaica Beacon is an online platform providing the best content locally and in the region. @2018 - jamaicabeacon.com. All Right Reserved.